qSocial Media Marketing is a lot more than simply posting online. Each social media platform has pros and cons related to its use and not every social media type is appropriate for each business. Because of this, we customize our social media marketing plans for our customers, taking into consideration their Business Type, Target Audience, Marketing Budget, and Goals. We use graphic design to make every post specific to the client it is representing. Do You Want to Raise Awareness or Grow? 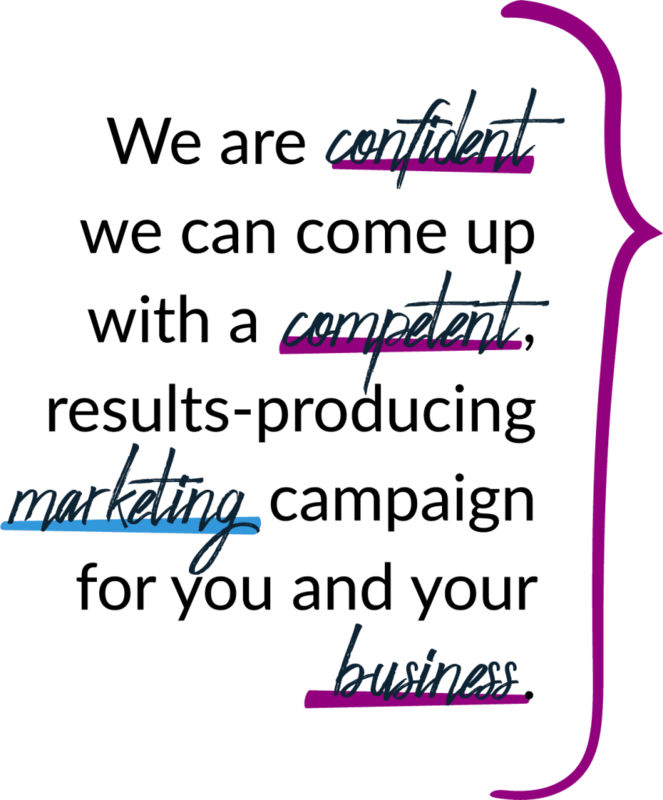 We offer two different tiers of marketing services depending on our clients desired outcome. Awareness Campaigns are excellent for getting your name out there and building consistency with your customer base; they are also perfect for businesses with smaller budgets. Growth Campaigns are intended to bolster your fan base and bring in new customers; they are excellent for companies with a more substantial budget and room to grow. Marketing online takes time, and results cannot be guaranteed, but it is a noble endeavor and well worth the effort. View some of our past design work for our marketing clients, and check out our tips, campaign types, and even get in touch with us below. We use these tips everyday as we handle marketing for our wonderful clients and customers. Creating connections opens additional marketing opportunities. Social Media Marketing is a long-term investment of time and money. Each month builds upon the previous month’s activities. Having a conversation on social media is key in developing your social presence. Creating original content and images is a must for your successful social media marketing plan. Utilizing imagery and graphics that catch your followers attention will help engage your social media audiences significantly. Being consistent with your social media marketing increases the value of your overall online presence. Social Media Marketing is a long-term commitment. Have some goals in mind on what you want to accomplish, now and in the future. Keeping track of your high or low reviews online and responding to them will help you control your online social image.